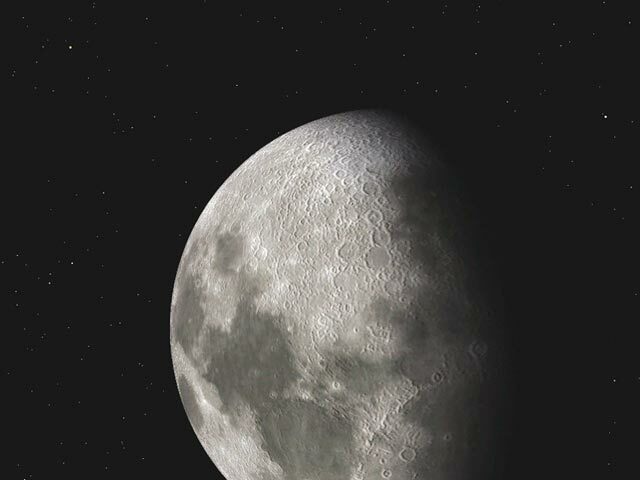 3D Moon screensaver. "3D Space Tour" screensavers collection. Official author's website. 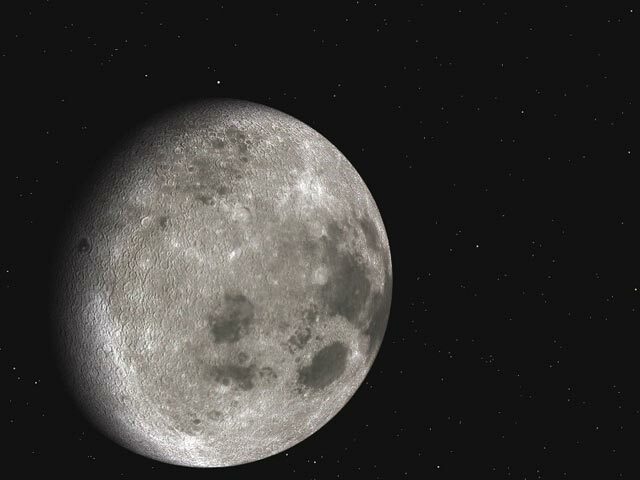 This 3D-accelerated screensaver features true photo-realistic and astronomically accurate 3D animation of the Moon viewed from Space. Astronomically accurate 3D model with carefully adjusted color hue, relief maps, and high-quality textures.